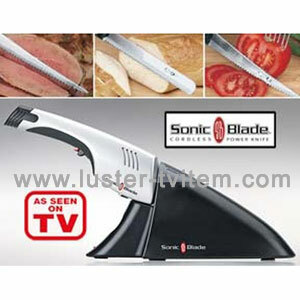 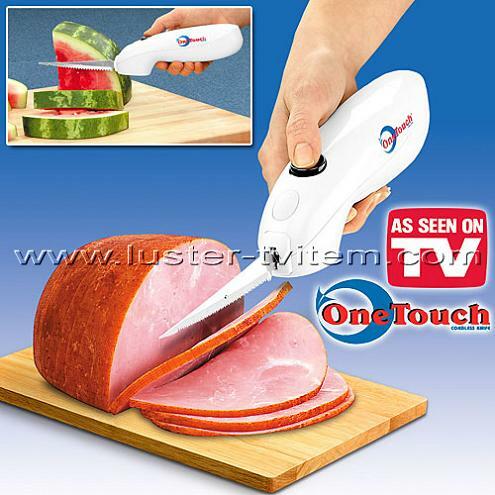 Sonic Blade is the amazing new cordless electric carving knife. 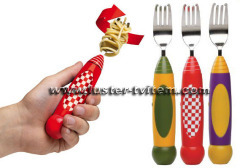 Eating Pasta Has Never Been Easier - or More Fun! 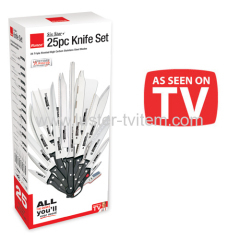 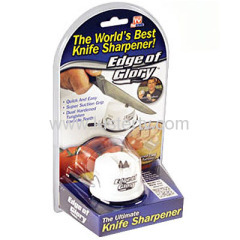 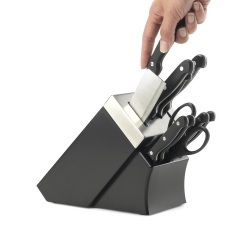 Group of Blades has been presented above, want more	Blades and kitchen knife , Please Contact Us.